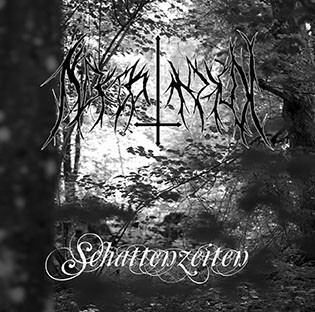 Today we added our entire album "Staub zu Staub" to Bandcamp. So now you can stream the whole album. 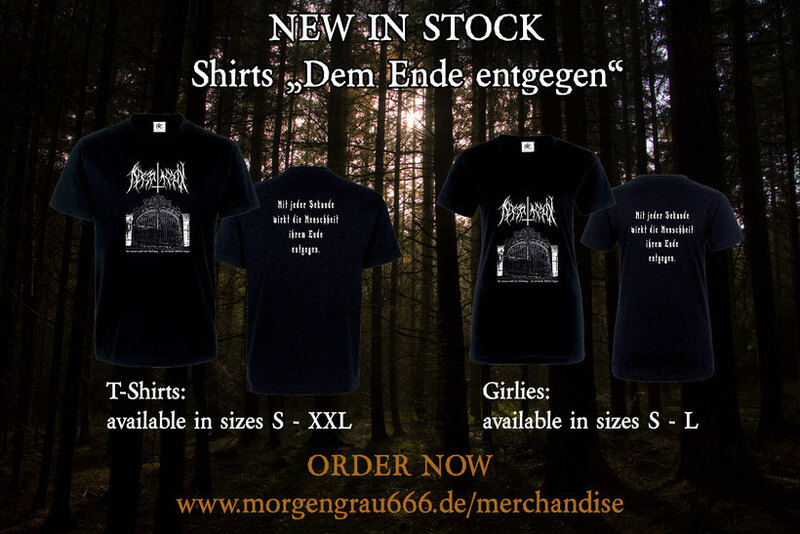 We hope to give direction to purchasing the album on the digital way via Bandcamp or on the conventional way by ordering it at our Merchandise Shop. We have uploaded another song of our upcoming album to our Youtube channel. It is the song "Blutmond" and features a few details about our bandmembers. You can now listen to the brandnew song "Epitaphe" at our Soundcloud channel and at our Youtube profile. 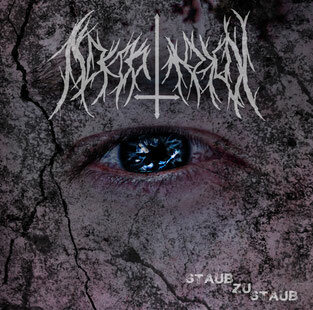 It is the first impression of our upcoming first full-length album entitled "Staub zu Staub", which will be released in spring 2017. Lange hat es gedauert, und gerade deshalb freut es uns um so mehr, dass wir nun endlich unsere Demo-CD fertig haben. Unter dem Titel "Schattenzeiten" werden sich vier feurige Songs durch die Gehörgänge fressen. Die CD ist limitiert auf 350 Stück und kann für 6 Euro ausschließlich über die Band bezogen werden.